Robotics is important for the UK economy. The impact of artificial intelligence should not be underestimated, as it’s believed that the UK GDP will be up to 10.3% higher in 2030 due to robotics, according to a PWC report (PDF). Many people worry that robots will threaten their jobs. However, the truth is that robots are designed to work alongside humans and, seeing as they promote economic growth, the expectation is that there will be more jobs available, not less. So, how exactly does (and will) robotics affect the UK economy? Robotics can be applied in a huge variety of industries and situations. From the factory floor to bomb disposal and nuclear decommissioning, robots can take on jobs that are deemed dangerous or repetitive. This will free up employees to focus on more important areas of the business, for example, which means robots can help to grow companies and sectors. This, in turn, can help to boost the UK’s economy. So, while there are fears of robots replacing humans in the workplace, many believe that automation shouldn’t be feared and should be embraced instead! The PWC report we mentioned earlier in the article also says that Artificial Intelligence has the capability to increase productivity by up to 14.3% by 2030. 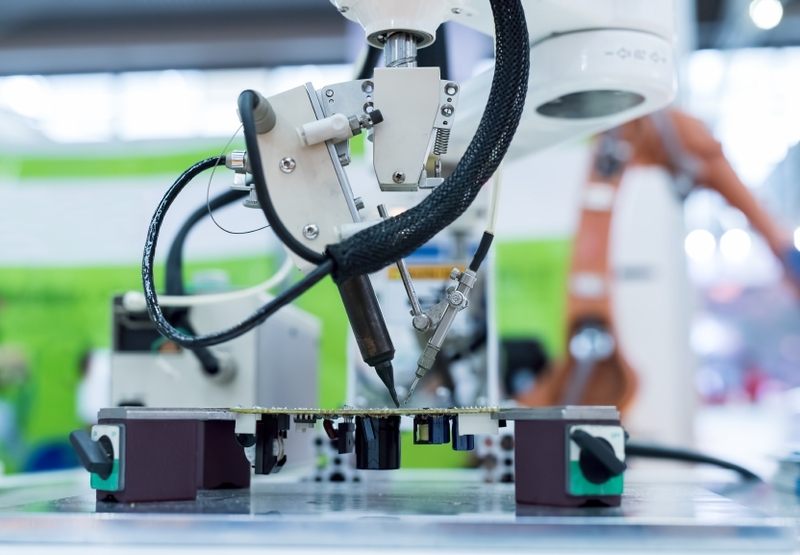 Robotics can enable companies to remain or become competitive, which is especially useful for SMEs – improving productivity may lead to increased labour demand and, of course, new job opportunities. This appears to also be the opinions of the chief executive of Siemens UK, Jurgen Maier, who believes that technologies like robotics and artificial intelligence can lead to a greater degree of productivity and create more highly paid jobs. Further proof that automation can lead to improved productivity is that the real GDP per capita in western Europe grew 15-fold since the Industrial Revolution, although hours were reduced by around half. The UK government is of the opinion that both Artificial Intelligence and robotics are vital elements of a modern industrial strategy and can help the UK become a global leader; it may also help boost the UK’s economic growth. 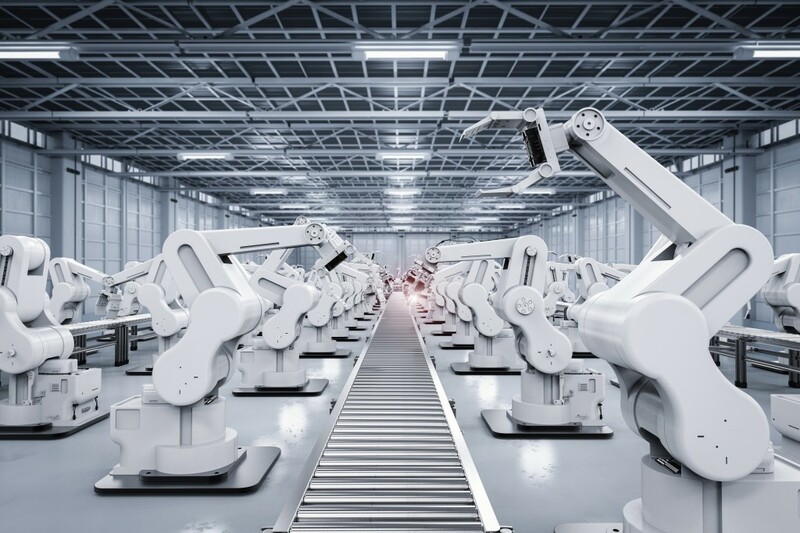 At the moment, the ‘application of automation and robotics within UK industries provides a value at stake of £183.6 billion to the UK economy’, according to the Made Smarter Review. In this report, Barclays also states that ‘an accelerated level of investment in robots could raise manufacturing GVA in the UK by 21% over then years’. Currently, the UK has just 33 robots per 10,000 employees in the manufacturing sector, which may mean that it’s time for us to invest in automation and robotics and further increase our productivity. The economic impact of robotics and automation on the UK economy appears to be clear: they can help boost productivity which, in turn, will boost the economy. 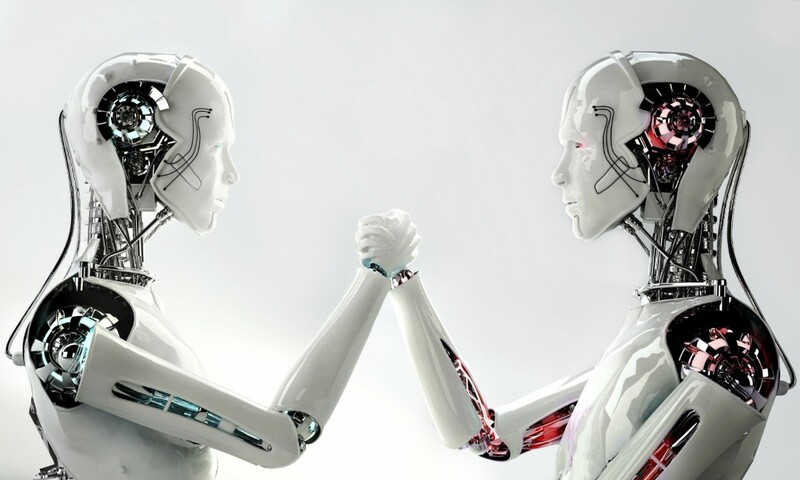 As spring manufacturers, we’re always interested in robots and AI and how it can affect our industry, as we’re passionate about keeping up with the latest technologies. Please don’t hesitate to contact us at any time to learn more about how we can help your project.